The Neural Network plugin supports supervised and unsupervised neural networks to combine multiple attributes into "meta-attributes". 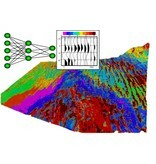 The main application of unsupervised networks is a clustering of attributes and/or waveforms for seismic facies analysis. The supervised approach is used for more advanced seismic facies analysis and to create object "probability" cubes such as TheChimneyCube and TheFaultCube. 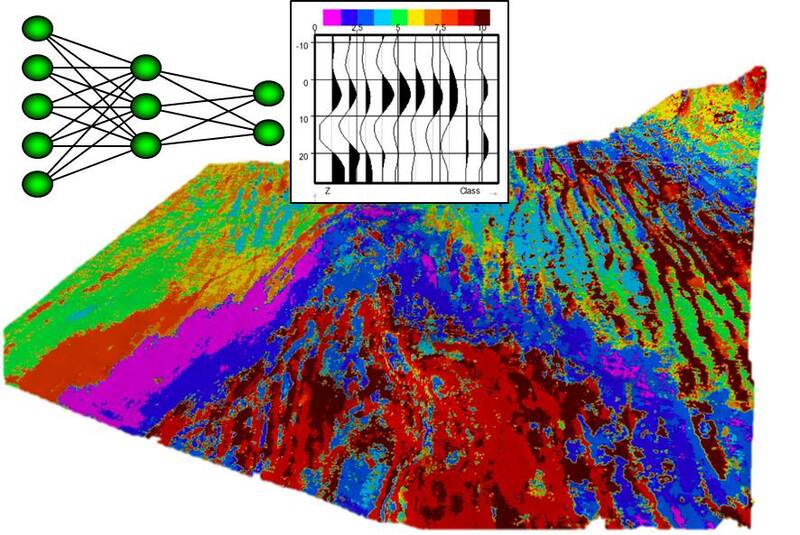 Supervised neural networks are also used in reservoir characterization work flows to predict rock properties from seismic volumes.